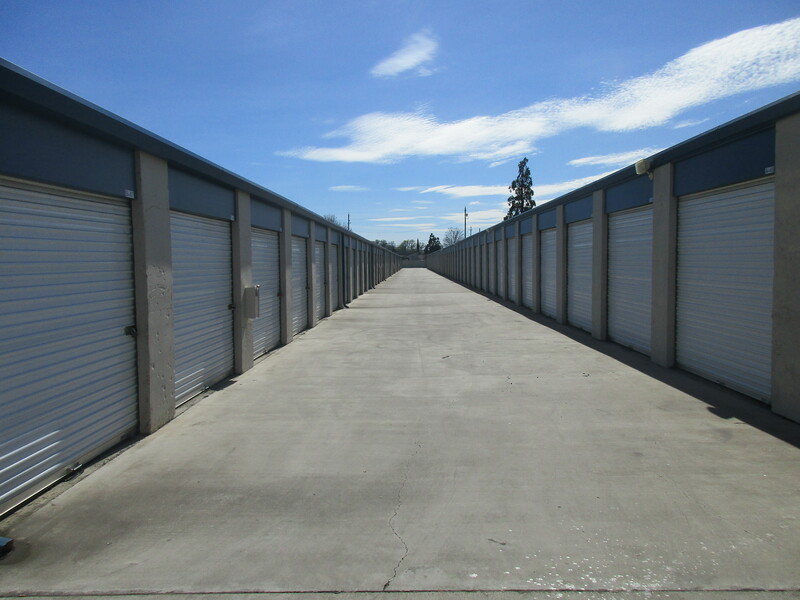 New Lines Mini Storage is family owned and operated and provides high-quality, secure storage options to Chico, CA and the surrounding communities. Let us help you find a solution that works for you - contact us today! New Lines Mini Storage is conveniently located right off CA-32 in west Chico near Power Shacks Inc, Ideal Auto Sales of Chico and 22RE Performance. We’re just a short drive from Hamilton City, Oroville, Orland, Nord, Barber, and the surrounding area. We’re committed to providing only the best self storage around. Contact us today to get started! Moving the items you plan to store out of your home or office will be enough of a hassle. We’ll make moving them into our facility easy for you! Our drive-up access feature allows you to pull your vehicle up to the door of your storage unit for easy loading and unloading. The whole point of self storage is to make life easier, so we try to make keeping up with your rent easy, too. Our online bill payment feature helps you keep up with your rent by simply logging into your account from wherever you are through your computer or mobile device.